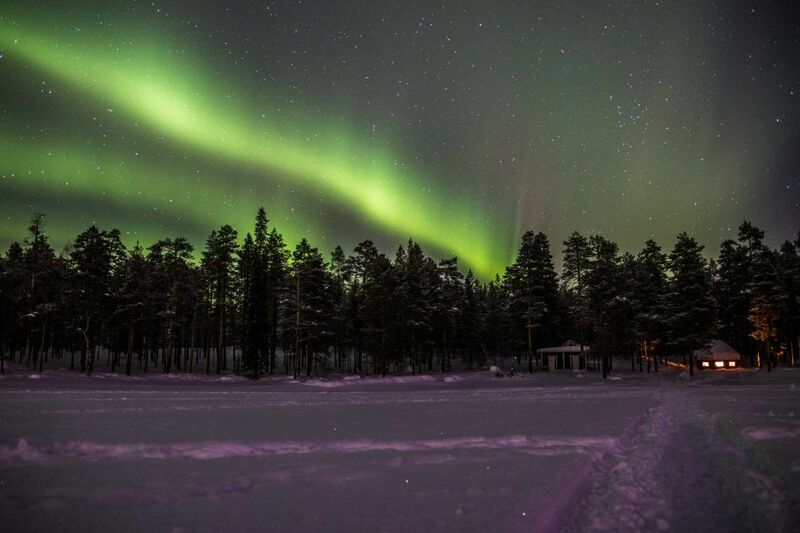 Experience the Northern Lights in Rovaniemi, Finland! The smaller the group the bigger the experience, as listening to the wilderness is better done in silence! Timings: Are confirmed for each tour individually to maximize the chances of seeing Aurora. You will receive an email within 24hrs of the tour start time! Pick up: from your accommodation! Solo Traveller + €30. This extra charge is if the tour is being run for one individual only. 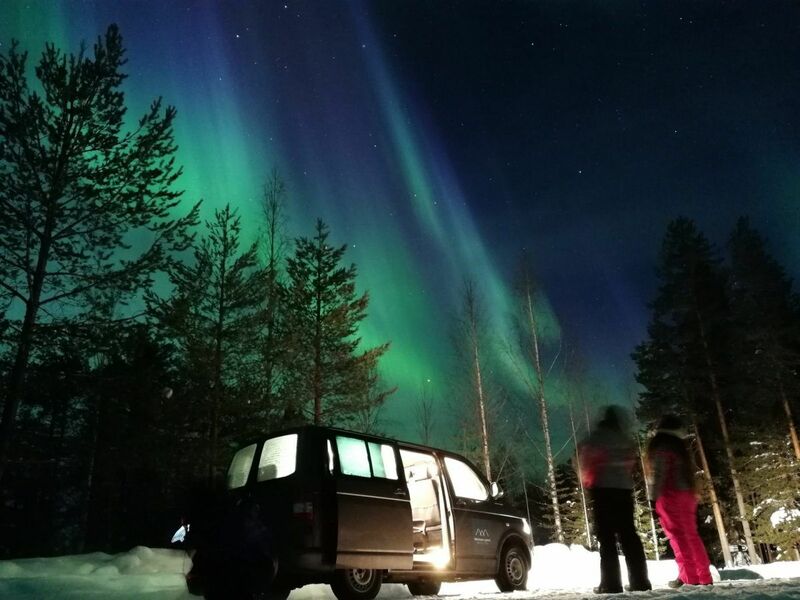 Each Northern Lights tour is tailor-made every night of the week depending on the clients’ abilities, weather conditions and the Northern Lights forecast. Your guide will teach you about the Aurora Borealis and show you how the natives make a fire and cook food over it. 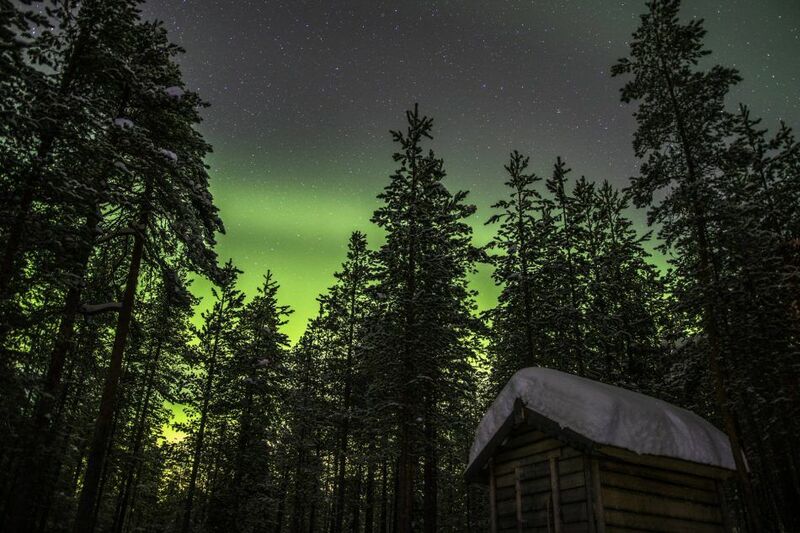 Detailed explanations of the northern lights, wilderness, and the local animals will follow for those who wish to fully understand their surroundings. We will drive away from the city to find the perfect spot that we think will give us the highest chances of seeing the lights on that night. We will also find a warm spot to sit and wait for the lights to show. The more time we spend outside the more likely we are to see the lights. 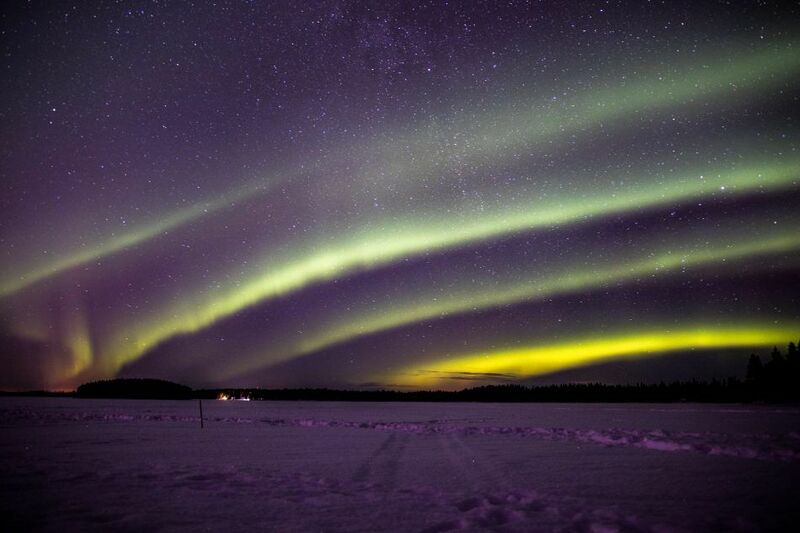 Usually, we view the Aurora in the middle of a huge frozen lake or river! 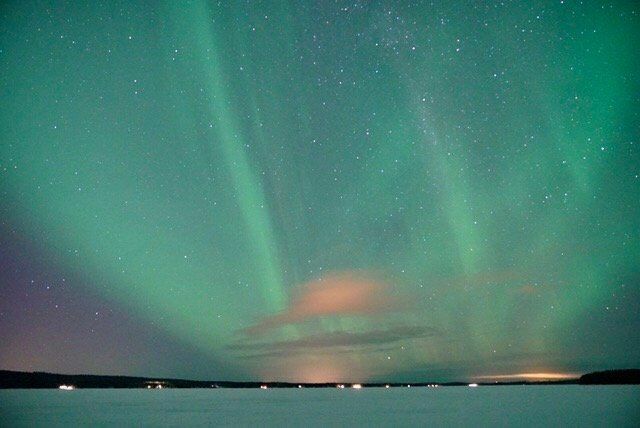 All of the pictures of the Northern lights on our website are taken during our tours, some by clients, some by guides and some have even been taken on a mobile phone! 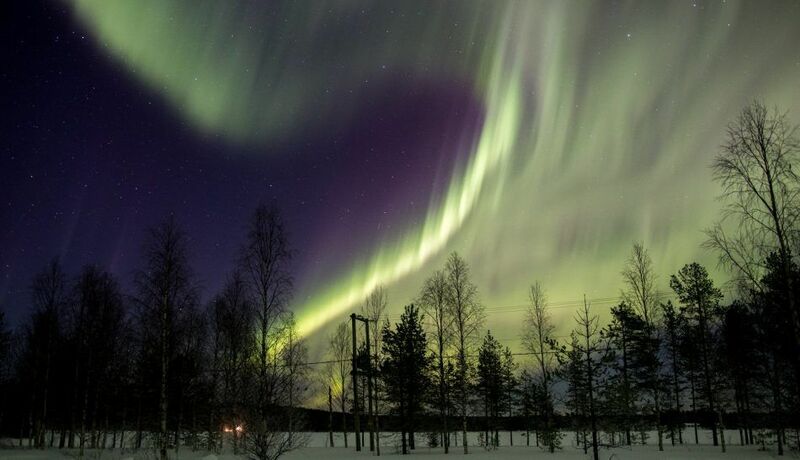 Cameras often capture stronger images than what we can see with the ‘naked eye’, however, when the Aurora really starts to dance no cameras are needed and we actually prefer to put the cameras down and observe this very special phenomenon, this way it becomes a much more personal experience. 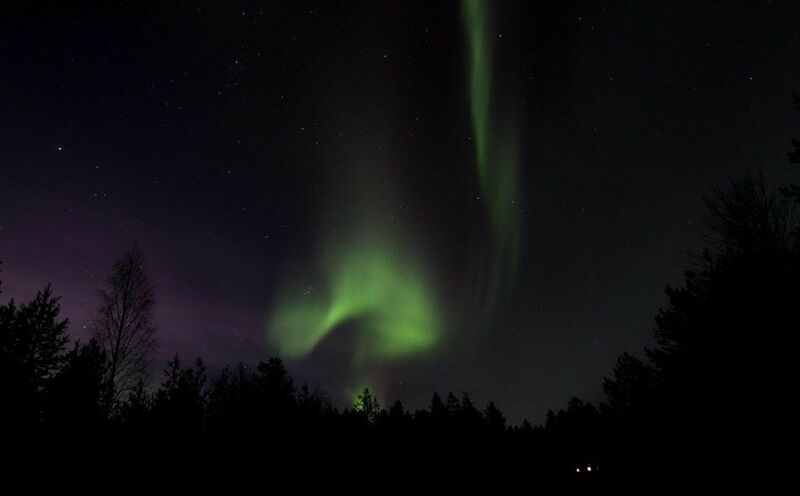 We really hope that you get to observe all the amazing shapes and colours of the Aurora during your stay and we will do our best to maximise your chances. Private Tours – If you wish to have a private tour of a length which is different to the above tour option for just you and your family/ friends, please get in contact with us via email or phone to make arrangements. If you take our private tour option you get a 10% discount on the full 8 seats! Timings – This depends on the time of year and on the Aurora forecast. In the middle of winter, we usually leave between 1900-2100 every evening. Our Aurora specialist picks the tour time every day as late as possible. This way we can be sure to have an understanding of the weather for the night ahead. Large family/friend group – If you have a group which is larger than our usual size, don’t worry as we can still make something fit your group as a private tour, you will also receive a larger discounted rate the larger the group. On our tours, you will be happy to know that you will never find yourself being crammed onto a coach load of people. 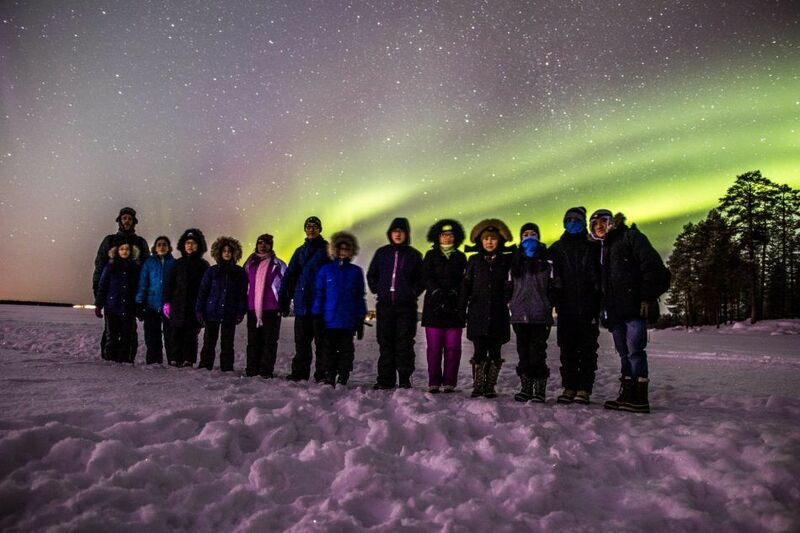 We keep all tours small and friendly to ensure you get a good amount of time with your guide and to give you the ability to truly enjoy the magical environment of the Arctic! If you have any queries or questions, please don’t hesitate to send an email. We look forward to hearing from you!